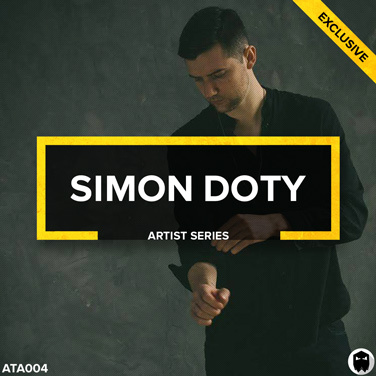 Simon Doty has become one of the most prolific producers on the scene. Working with labels such as Stil vor Talent, Toolroom, Rhetorical and Steyoyoke. Over the years, his music has seen heavy support from the likes of Solomun, Stephan Bodzin, Maceo Plex, Sasha, Henry Saiz and Laurent Garnier, to name a few. Simon Doty now gives you access to his signature sound. Explore over 370 wav loops, recorded directly from his collection of analog synths. 27 Powerful analog bass loops. 27 Evolving melodic synth loops. All labelled with key and BPM information. 27 Three dimensional pad/texture loops. 27 Impactful and out of this world FX loops. 27 Carefully programmed top loops that will add energy to your productions.